'my sister's getting married' video! it's been a long time...since i updated this website. sorry! i'm going to try to get it all up to date in the coming weeks, with songs, videos, photos, writings and more. 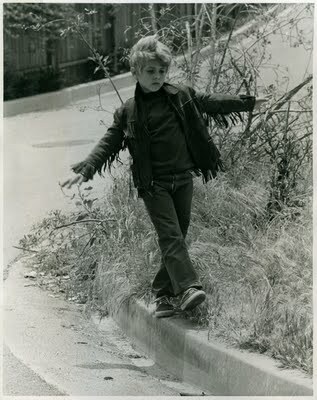 this photo was taken in 1969, outside my childhood home in laurel canyon. it appears in the new book by my old friend, harvey kubernik, "canyon of dreams: the magic and the music of laurel canyon" - with henry diltz photos, a foreword by ray manzarek and afterword by lou adler. congratulations and many thanks to harvey for inclusion in this big, beautiful history book.